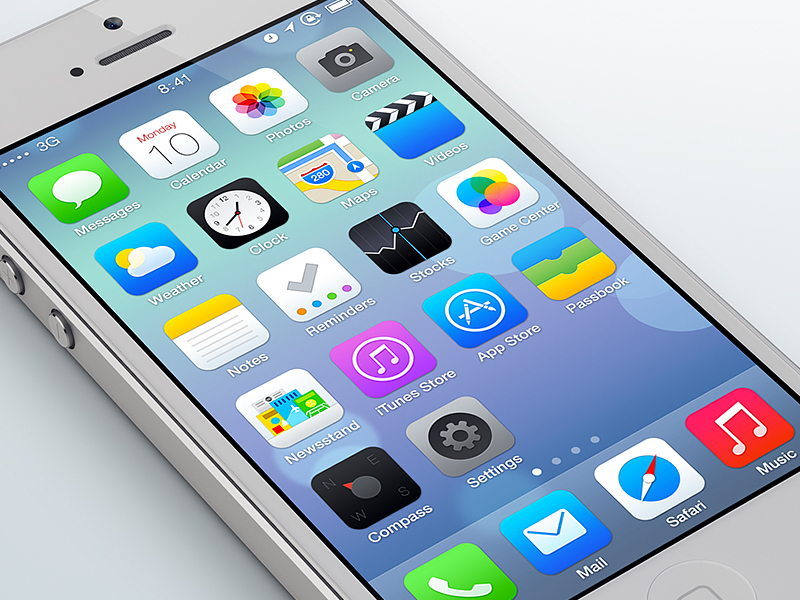 iOS7 – A corporate nightmare? So iOS7… Pretty, and some nice features. Having to visit a rack to find no lighting, I could get the ‘torch’ from the phone with a simple swipe n press. Nice! However, there is a flaw, which affects business use more so then home use. With the iPhone rapidly becoming the choice of weapon over the Blackberry offerings, more and more IT departments are finding themselves with ‘stock’ iPhones in their cupboards awaiting deployment. And with the costs associated, re-deployment is where the smart budget savings are coming in. Especially businesses that have a high turnaround if short term staff. All well and good. Employee receives phone, employee uses phone, 3 months later, employee leaves company and hands back phone. IT dept erase phone, clean it up and it’s ready to redeploy. Even if it has to be sent away for a new screen and reboxing with accessories, that’s still a £300 saving by re-using that device. Next Next post: MotoGP – Phillip Island – pit stops?